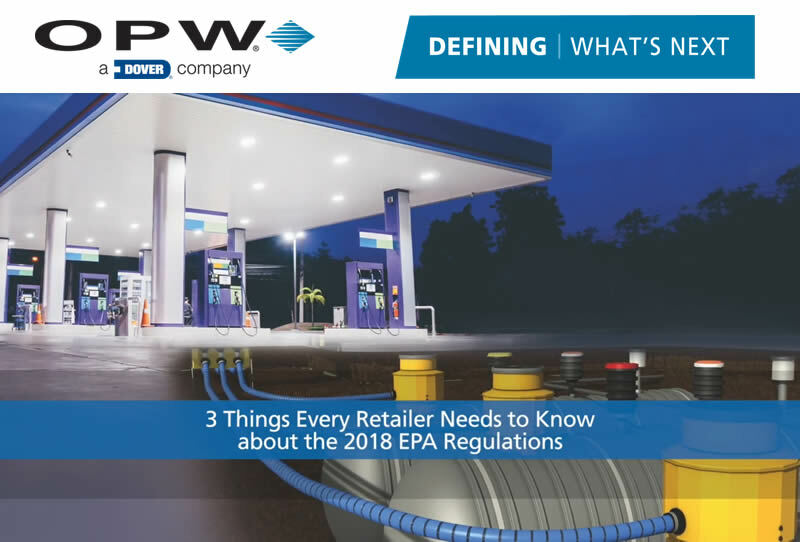 October 13 is a significant date for retail-fueling operators across the U.S. That’s when latest EPA regulations go into full effect regarding the testing and maintenance of UST equipment and systems. And if you’re not compliant, the penalties can be fierce. Click on the above image to view the “Are You Ready?” video. You will have to provide your name to view the video. Check out OPW’s exclusive infographic for reality check on the “Cost of Non-Compliance” below. Please feel free to contact us at 1.800.451.4021 with any questions about the October 13, 2018 EPA regulations, whether you are in compliance and how OPW products and the John W. Kennedy Company can ensure that you are! Tagged 2018, compliance testing, containment, EPA Regulations, fuel retailer, maintenance, Oct. 13, October 13, spill bucket, sump, testing.